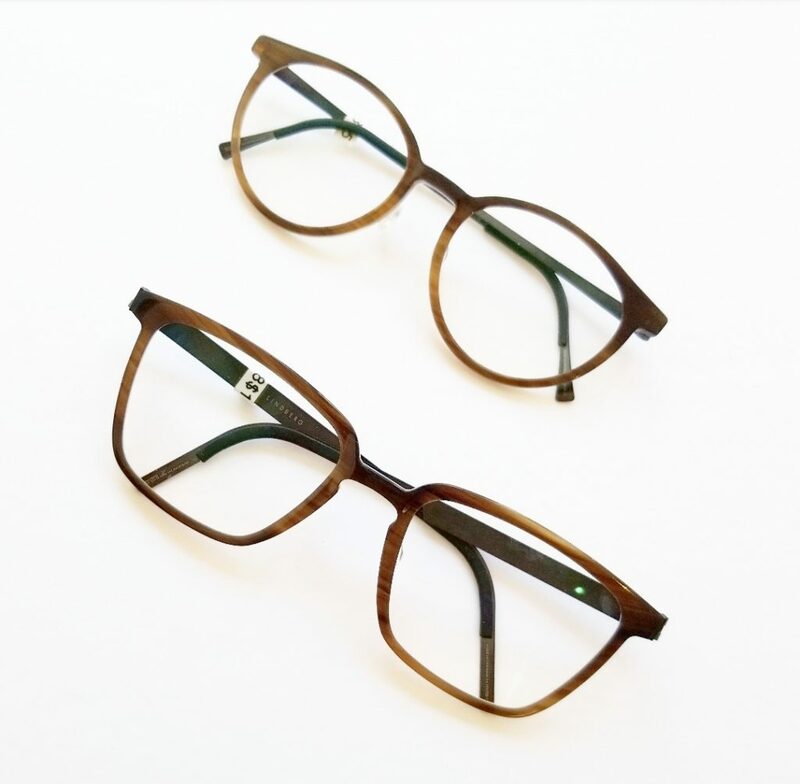 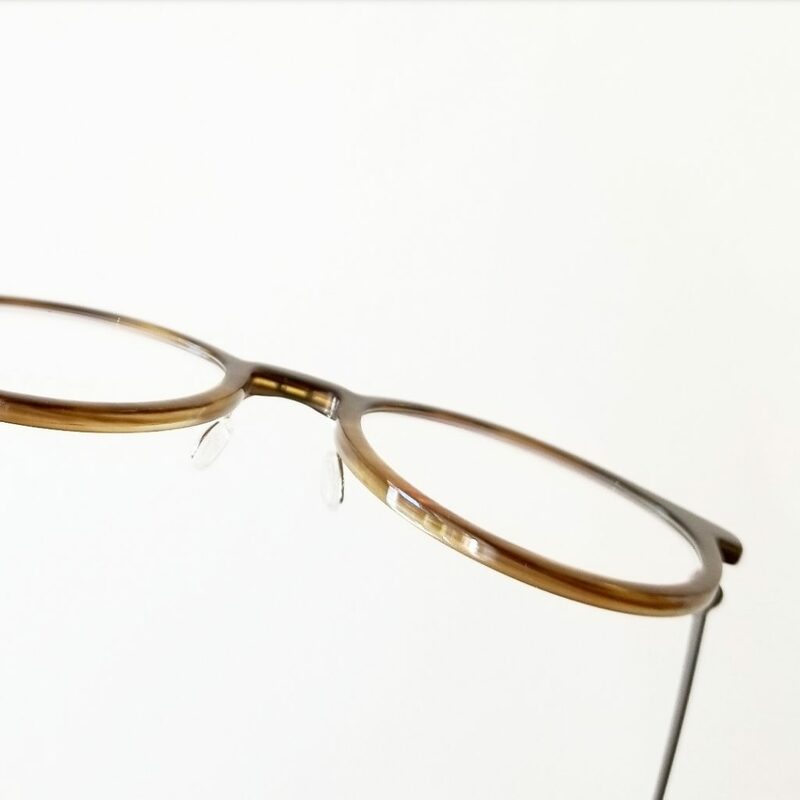 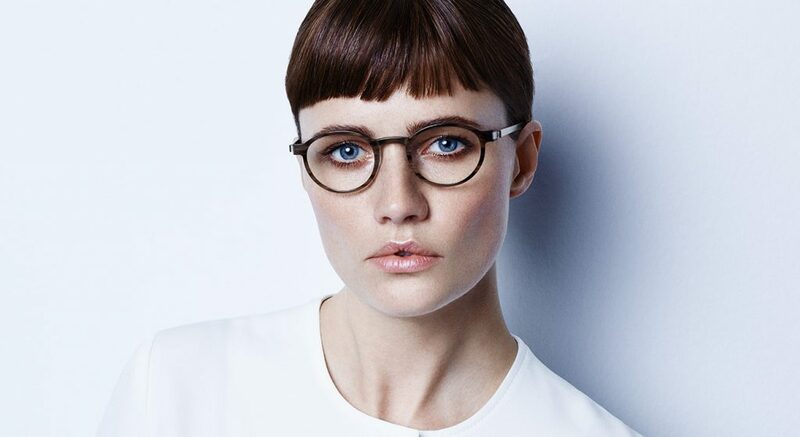 In this truly one of a kind collection, Lindberg combines tasteful minimalism with luxurious materials to create a set of exquisite shapes. 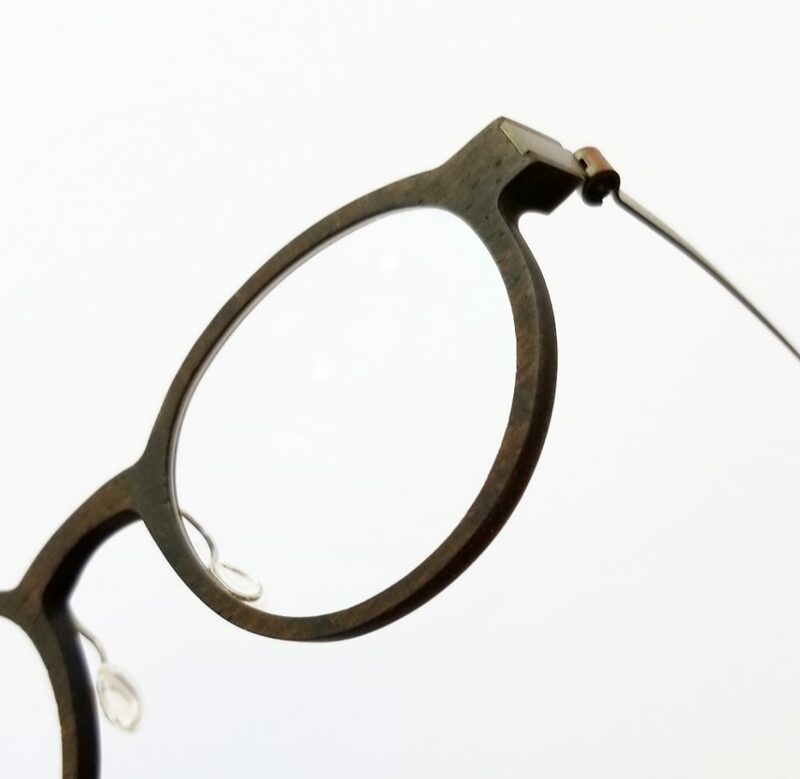 Buffalo Titanium has captured the optical industry’s attention with its originality and meticulous pursuit of beauty, winning multiple awards all over the world. 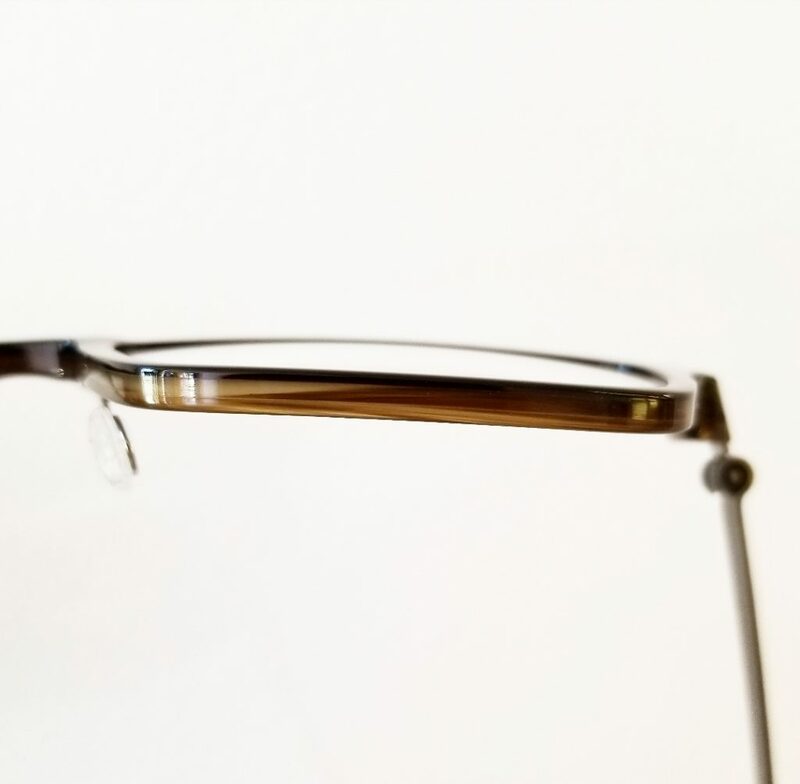 We’re thrilled to have 5 new pieces from this collection available in our own shop, and look forward to introducing our clients to their thoughtful details and strong, uncompromising design.